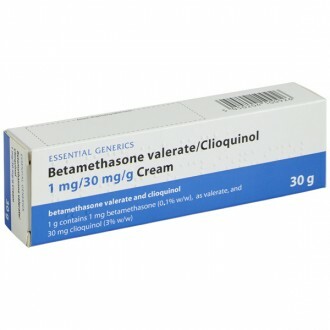 Betamethasone and clioquinol cream combines two types of medicine. 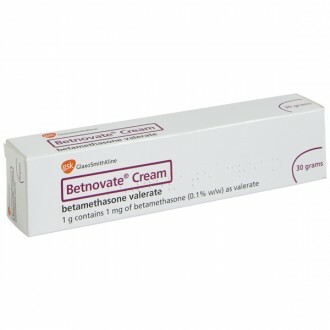 The first active ingredient is Betamethasone valerate, which is a strong corticosteroid. 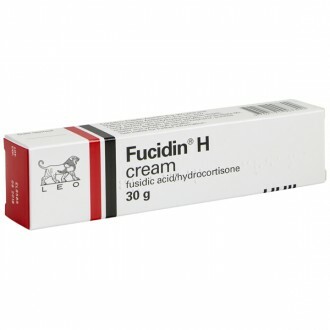 Corticosteroids reduce irritation and inflammation of the skin. 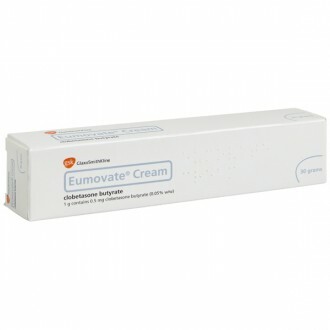 The second active ingredient is clioquinol, which has antifungal and antibacterial properties. 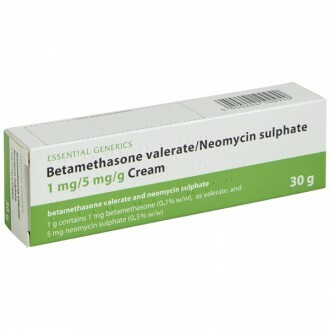 Betamethasone valerate and clioquinol cream is used to treat skin conditions including eczema, psoriasis, insect bites and other types of rash. 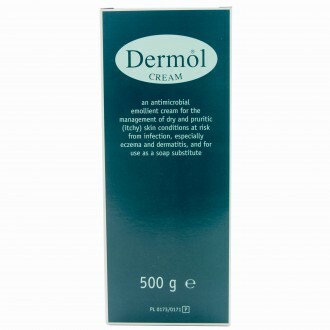 The cream will actively reduce swelling, as well as protect the skin from infection. 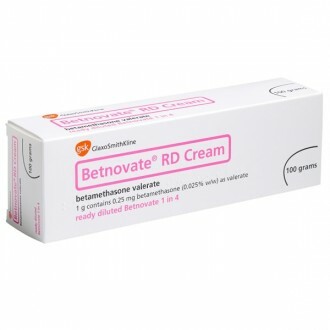 This is the unbranded version of the discontinued brand Betnovate C cream/ointment. 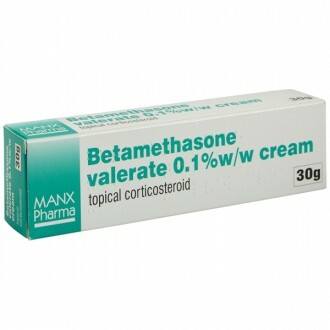 Corticosteroids, such as betamethasone valerate, have anti-inflammatory properties. 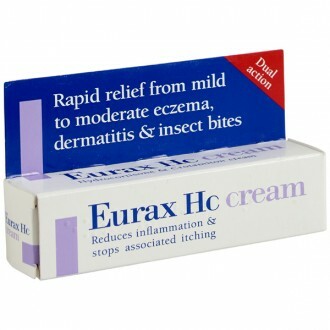 The skin can become inflamed as a response to an irritant or allergen. 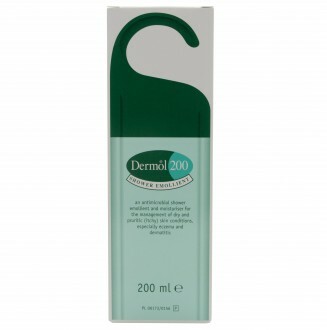 This causes cells in the body to release chemicals that make the surrounding blood vessels dilate (widen). 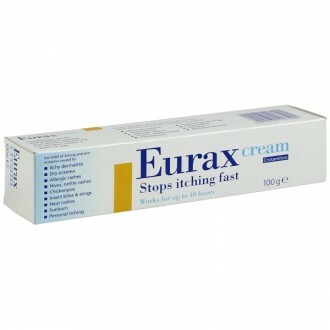 These inflammatory chemicals cause the skin to swell, itch and become painful. 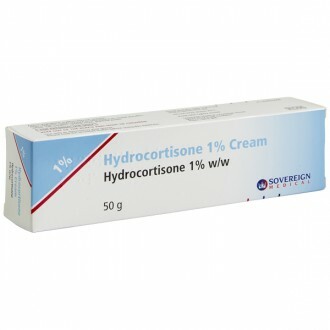 Corticosteroids reduce these effects by inhibiting the release of the inflammatory-causing chemicals. 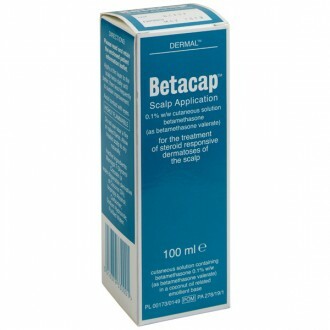 Medicines such as clioquinol fight infection by preventing bacteria or fungi from growing and multiplying. 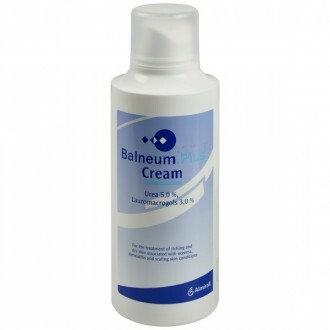 Certain inflammatory skin disorders have a high risk of becoming infected, so this component is very important in the treatment of the skin. 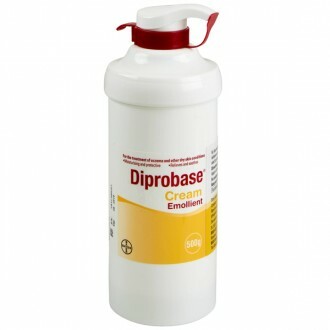 This is especially the case because the airtight dressings used to cover the affected areas create conditions very conducive to fungal and bacterial growth. 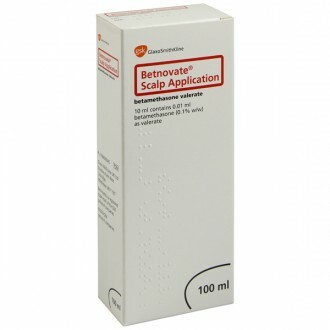 Apply this product thinly and carefully to the affected area(s). This should be done once or twice per day. 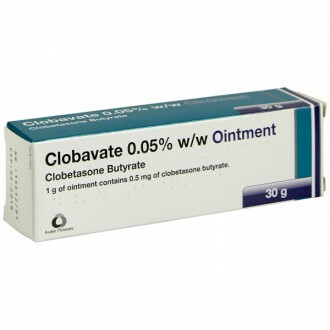 With sustained use of this medicine, there is an increased risk that an infection will become resistant to clioquinol. Talk to your GP if you do not notice improvement within a few days. 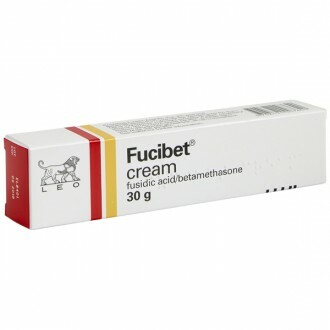 You may be using other topical medicines alongside betamethasone and clioquinol cream. If this is the case, you are advised to wait at least 30 minutes between applications. 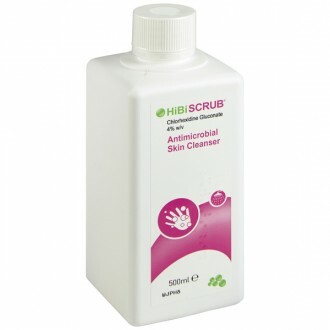 This will prevent any medicine from becoming diluted. 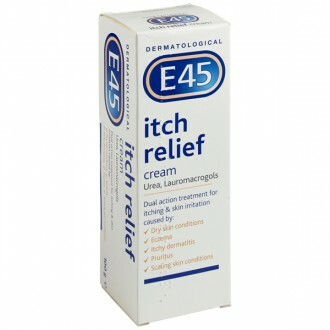 An itching or burning sensation on the affected area; bumps under areas of skin affected by psoriasis. 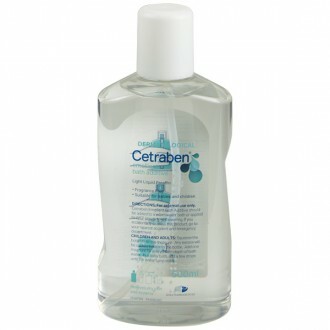 Cetomacrogol 1000, cetostearyl alcohol, white soft paraffin, liquid paraffin, sodium acid phosphate, phosphoric acid, sodium hydroxide, purified water. 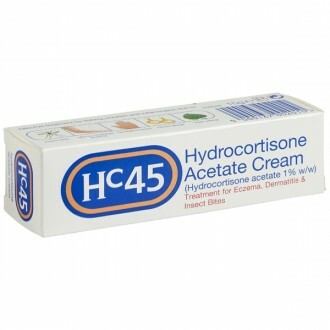 This medicine is unsuitable for you if you are allergic to one, or to any of the cream’s ingredients. 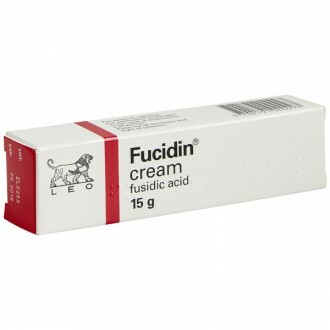 Take extra care if using this medicine under an airtight dressing or nappy. 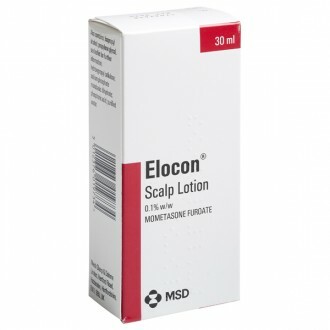 In these conditions, too much of the medicine may be absorbed, leading to side effects.